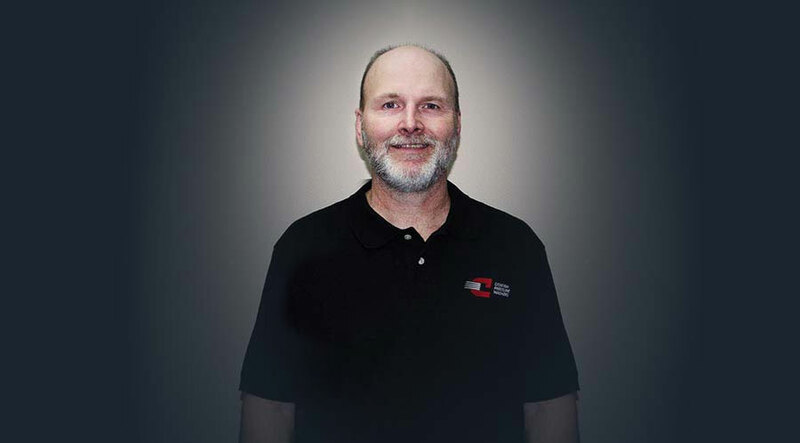 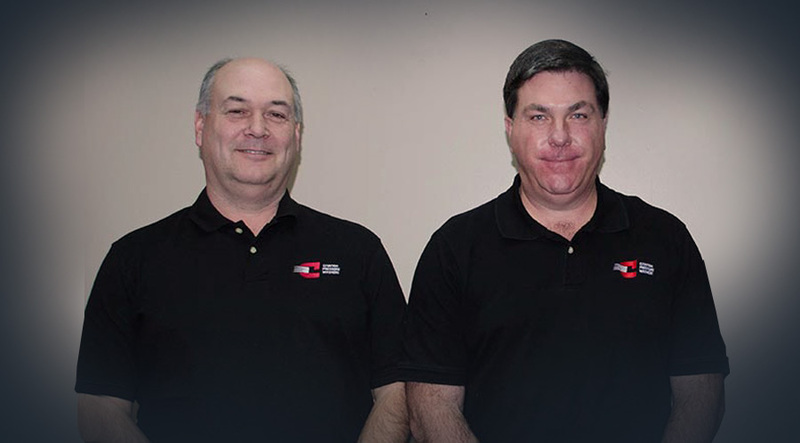 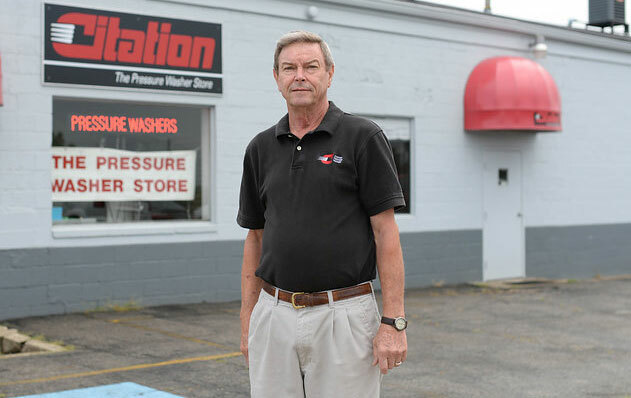 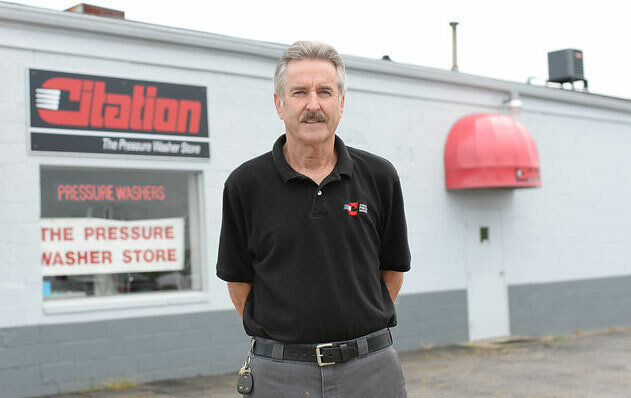 Family owned and operated by the Usher family since 1969, our team has more than 100 years’ collective experience in the pressure washer industry. 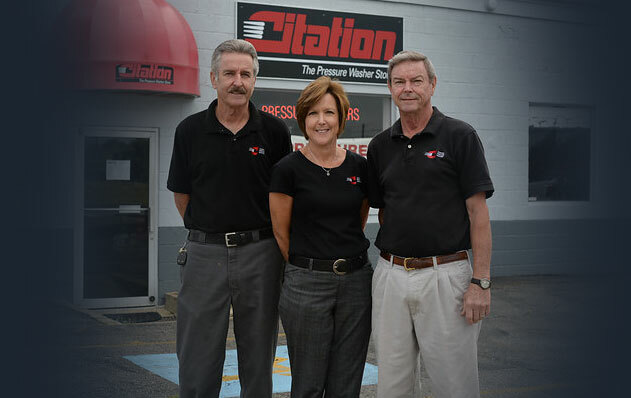 Our stores in Louisville and Lexington Ky. serve over 2000 customers. 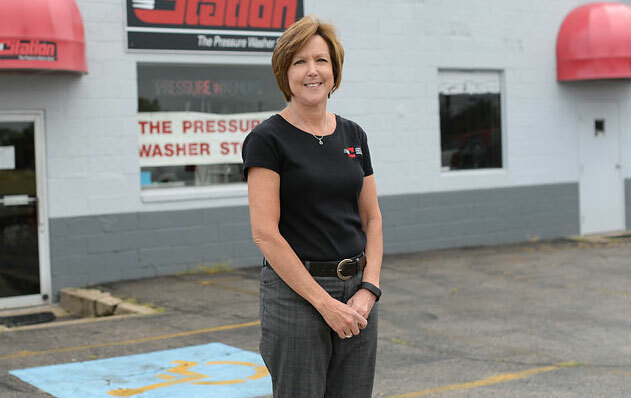 We have been a leader in the pressure washing industry serving the needs of our customers from accessories to mobile units.